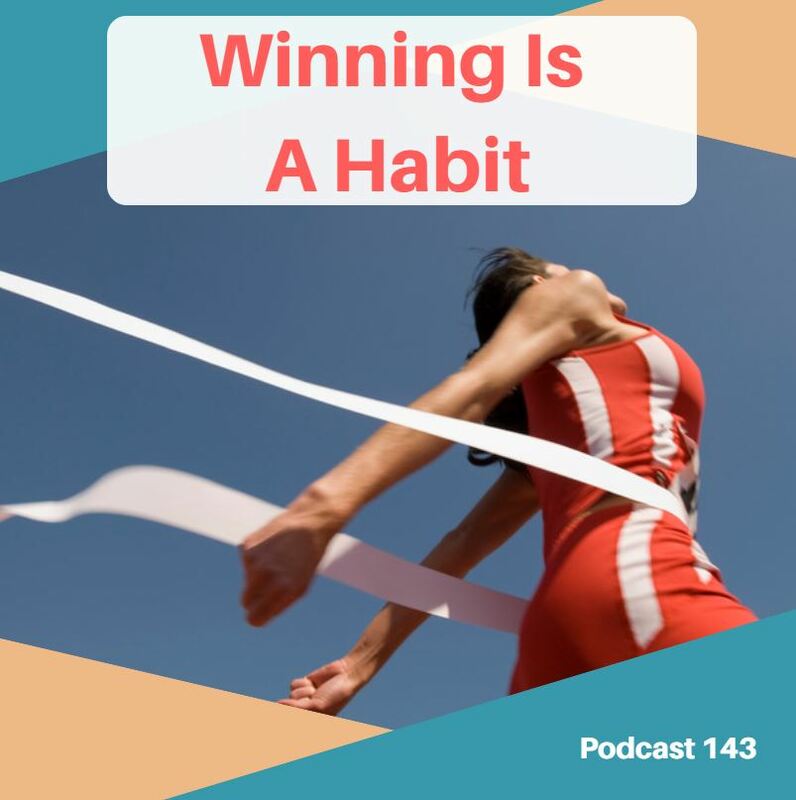 In this Podcast Episode I talk about the act of ‘winning’. But not just once in a while, but winning on a constant basis in order to turn that act in to a regular habit, something you can get used to, and something that you can use to help you beat down your goals. 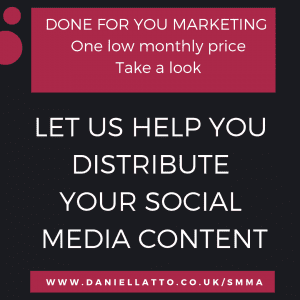 4 Monthly Business & Property Coaching Calls For One Low fee?